LINEARAMA is an architectural studio, a creative hub of different interests joined together to achieve ideas. It’s a design and research lab, as well as the practice of three young Italian Architects that provide their own artistic and technical capability for the drawing up and the realisation of projects and professional advices. 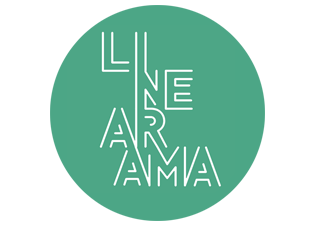 LINEARAMA co-founder Architects: Gabriele Molfetta (26/09/85), Selene Vacchelli(26/05/85), Davide Ventura (02/05/85).